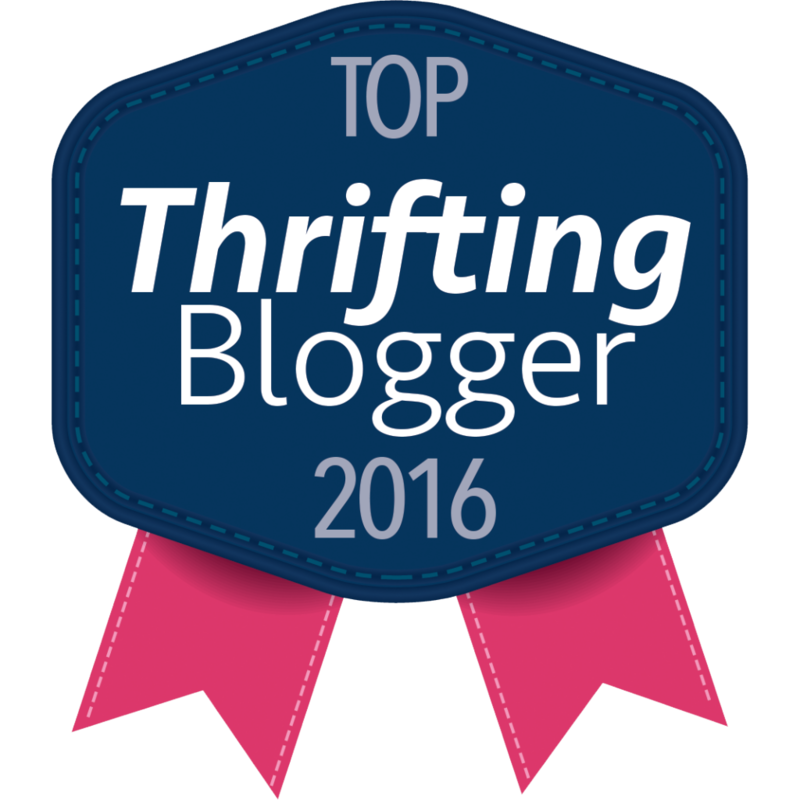 I am sure you have well gathered from reading through my blog that I love to Op Shop (Thrift Shop to all the Americans). There is nothing better than discovering a hidden gems amongst the many disorganised racks of a thrifty op-shop. My lasted find, a Vintage Blue Stripe Dress, I found at one of my favourite haunts. I saw this amazing vintage Blue Stripe dress on the rack and had to try it, but was thrilled even more at how amazing it looked and felt when on. The icing on the cake was how much it cost me… $7! Yep, only $7. Although I appreciate higher end vintage shops and specialty op shops that have found the prized vintage possessions for you, I do still really love the thrill of the find (although I do LOVE Buffalo Exchange when I am in America). This item I purchased from one of my favourite locations, Vinnies at Sumners Park (West Brisbane). This shop has yet to fail me and I normally leave with an armful of goodies. What do you think of my Vintage Blue Stripe Dress find? Please share below with me your own op-shop finds. I absolutely adore your hat! So pretty! Such a great find! Fits you and from what I have read on your blog, your personality! I love the hat a lot too! Great! The dress is a perfect find! I love the way you styled it! Wow that was SUCH a find. That dress fits you like a glove. But wait, what does op shop stand for?